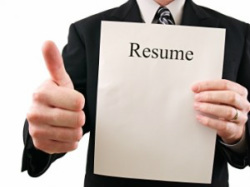 Who would you hire without a RESUME? Keeping your business operating requires an efficient and reliable HVAC system. Precision Air's Commercial heating and cooling division has a resume filled with happy and comfortable customers. Below are just a few projects on our resume. For more information about all of our capabilities, give us a call at 563-285-9510.